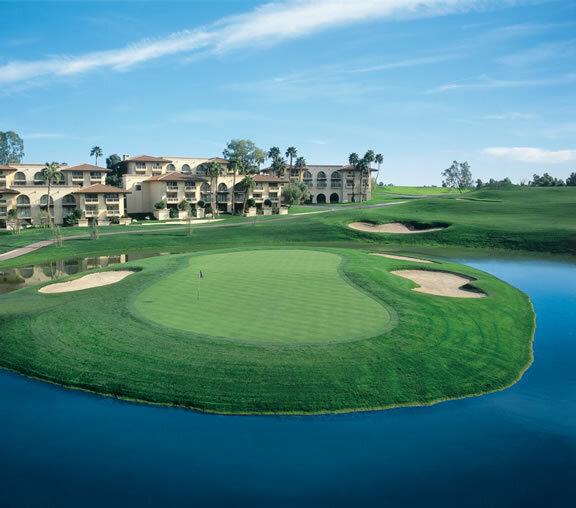 Arizona Grand Golf Course is situated at the Arizona Grand Resort. This challenging desert style target course is designed by Forrest Richardson. Backing up against South Mountain, Arizona Grand shows amazing views of desert landscaping from all angles of the golf course. High elevation changes and rolling fairways bestow a unique challenge to the golfer. 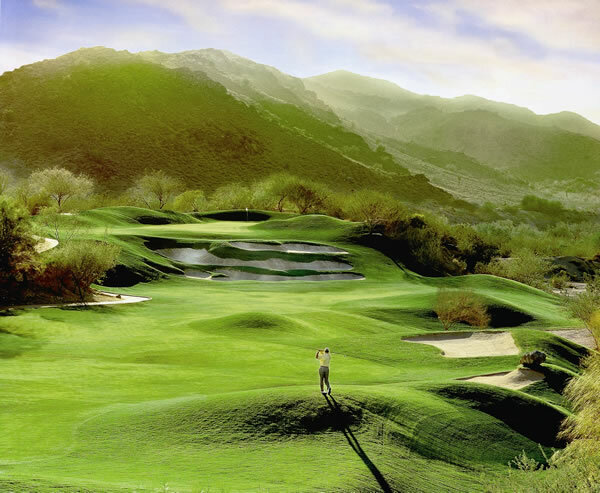 Formerly known as Phantom Horse Golf Club, Arizona Grand is known for the many twists and turns on the course. The front 9-holes display a more traditional scene whereas the back nine offers the real desert experience. Because of the difference in terrain on both 9s, it often feels like you are playing two different courses. Located less than 10 minutes from the airport, this is a great course to start or end your Arizona Golf Vacation. Please Call Toll Free 1-866-218-6941 for tee times for this course. » All fields are required. » Booking is void unless rate is selected from table above.